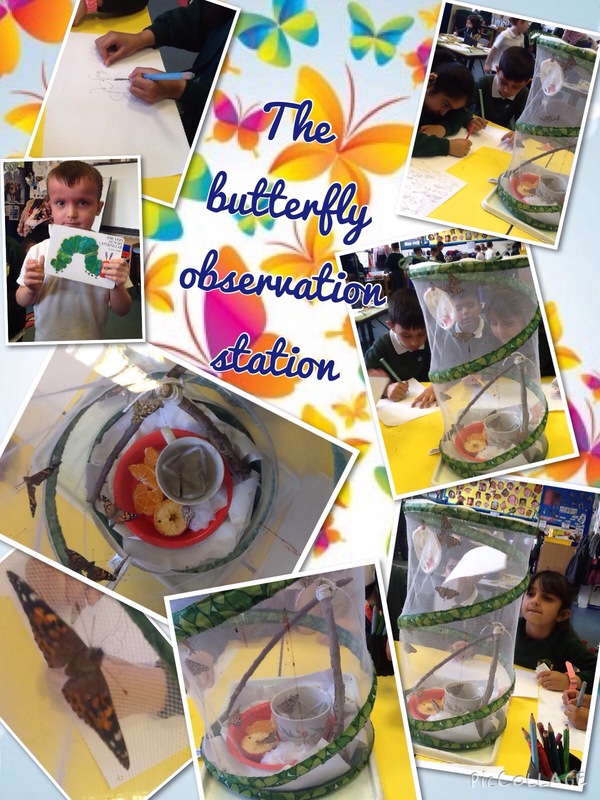 We have been looking closely at butterflies, and using our observation skills to draw them. 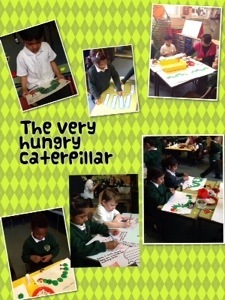 We have been creating our own caterpillars and observing real caterpillars grow. 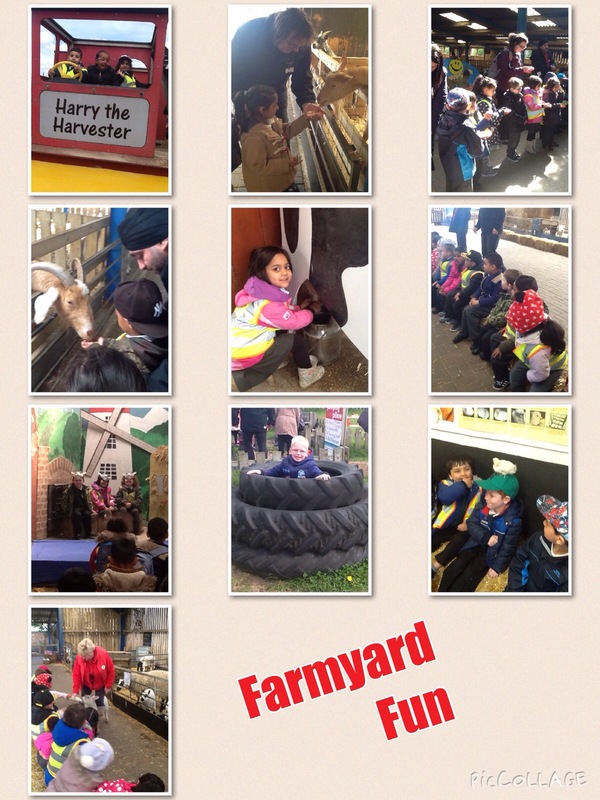 Reception enjoyed a great day at Ash End Farm observing and feeding the animals.